Furnished One Bedroom and den on 28th Floor at 111 West Georgia Street Square, Downtown, Vancouver, Spectrum One Building, five min walk to Stadium Skytrain Station. Price: Monthly rent is $2000, security deposit $1000 for a min eight month lease, for the shorter terms - min three month lease - $2300 monthly, Internet connection, kitchen Aid cable are included, Underground parking is available, one time strata move-in/move-out fees may apply. Bedrooms: Unit has large windows, large balcony, hardwood floors, nice city view. Location: Furnished One Bedroom on 29th Floor, 1331 Regiment Square, Downtown, Spectrum 2, Vancouver, BC, Canada,Vancouver, BC V6B 1W6, next to GM Place, Stadium Skytrain, Tinseltown and Costco steps to Yaletown, great neighborhood, shopping, restaurants. Imagine living at North Vancouver's most convenient crossroads. Foot steps away from everything that Vancouver has to offer. What more could you ask for? Description: No wasted space in this one bdrm plus den and one bath beauty that has been updated tastefully w/brand new paint & flooring. 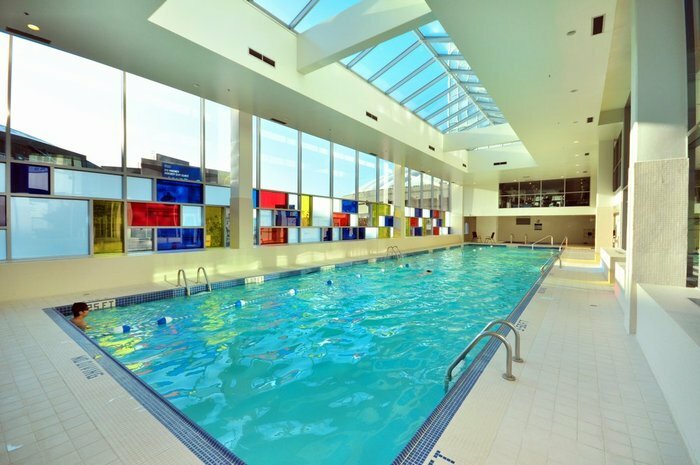 Features Washer/Dryer/Fridge/Stove/DW, Compactor - Garbage, Disposal - Waste, Drapes/Window Coverings, Microwave, Smoke Alarm, Sprinkler - Fire Amenities Bike Room, Exercise Centre, In Suite Laundry, Pool; Indoor, Sauna/Steam Room, Swirlpool/Hot Tub.